Home Tottenham Hotspur News Is Sissoko the worst signing in Tottenham’s history? Is Sissoko the worst signing in Tottenham’s history? Late into deadline day last August, and Tottenham were eager to push a deal for Moussa Sissoko over the line. Everton looked set to secure his services, only for the France international to reject calls from Goodison in favour of White Hart Lane. The reasoning behind Tottenham’s move for Sissoko was obvious. 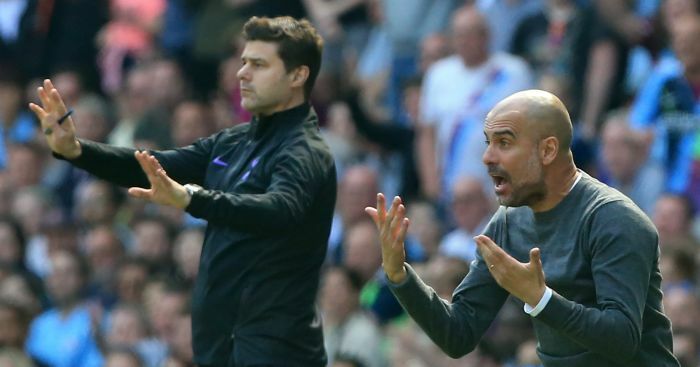 Mauricio Pochettino was looking to add a powerful runner in wide areas to improve his attacking options and the club’s offensive versatility. 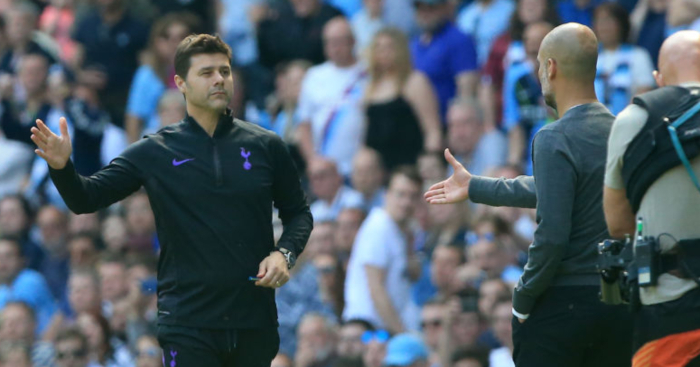 Before 2016/17, Pochettino had routinely favoured a 4-2-3-1 formation, with nominal wingers drifting infield to afford Danny Rose and Kyle Walker the necessary space to utilise the flanks and stretch the opposition. It was an approach that typically worked, but Spurs occasionally struggled to break down staunch opponents. 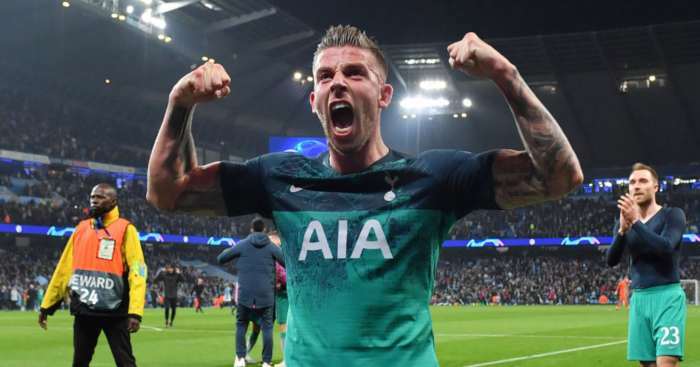 Pochettino lacked a player that could punch a hole in the defence. On paper then, Sissoko’s capture made sense. He had come off an impressive Euro 2016 campaign, playing a crucial role in the hosts’ progression to the final. The 27-year-old offered the attacking thrust to complement Dimitri Payet’s guile on the opposite flank to provide France with ample options out wide. Whether it was Sissoko’s performances in France that convinced Pochettino to sign Sissoko is not certain, but his signing came suspiciously late in the window for that to make sense. Whatever, the decision to splash a record £30m on him – reportedly payable over five separate, £6m instalments – was misguided. Hindsight is always 20/20, but when supporters of the selling club are openly laughing when they cash in on an international player, something is amiss. Newcastle couldn’t believe their luck. Since then, the biggest impact Sissoko has had was on the side of Harry Arter’s head. An assist in the 2-1 home win over Burnley was crucial, but owed more to Rose’s running to create the initial chance. Sissoko has been restricted to seven league starts. 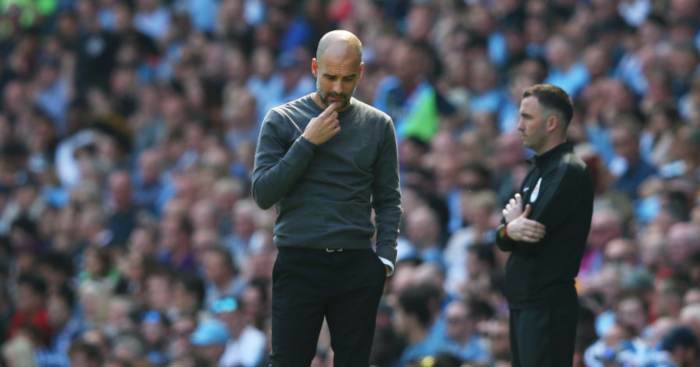 His most recent – and perhaps his last – came in the 3-1 win over Swansea, but even then he failed to have an influence. 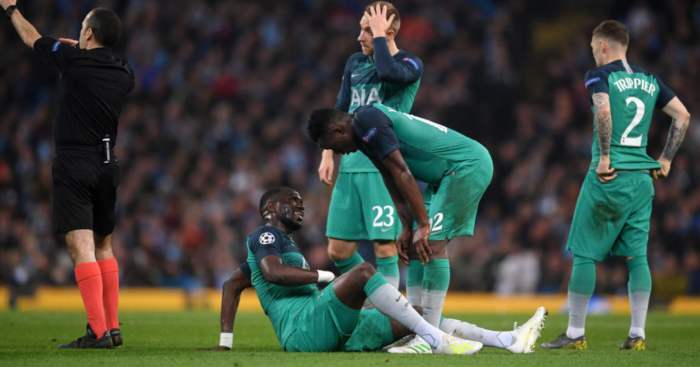 The biggest cheer from Tottenham supporters before their late comeback came when Sissoko was withdrawn from the action in favour of Vincent Janssen. Some struggling signings remain popular amongst fans (Janssen is a good example); Sissoko hasn’t. For all their progress, Tottenham’s record in the transfer market in recent years is patchy. They did superbly well to invest in Victor Wanyama, Christian Eriksen, Toby Alderweireld and Dele Alli, all costing less than £15m. Yet in the wake of the Gareth Bale, Spurs spent big to sign seven players, with the most notable failures coming in Paulinho and Roberto Soldado. 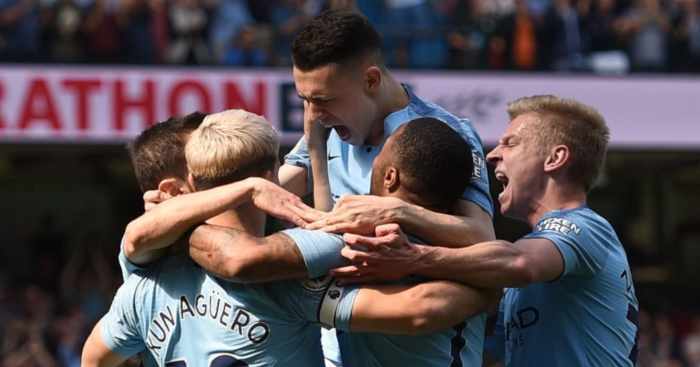 There were high hopes for both, but they flattered to deceive for Spurs and were consequently sold to Shanghai Shenhua and Villarreal respectively. Sissoko is another expensive failure rumoured to be on his way out of the club, with a return to France mooted. 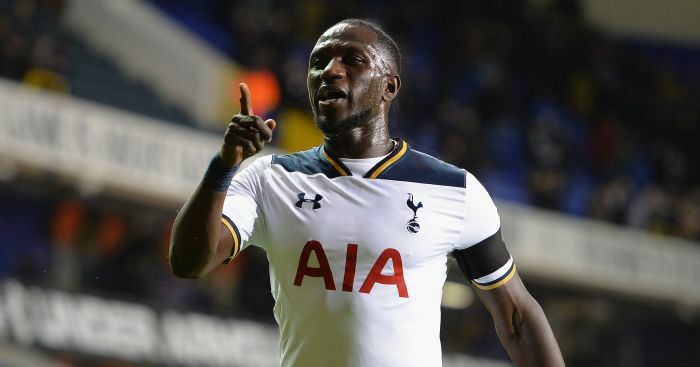 It remains to be seen whether a Premier League side will take a chance on him, but Spurs will take a cash hit in order to get Sissoko off the books and out of the club. Given the lack of return relative to the level of investment, there’s a strong argument to be made that Sissoko is the worst signing Tottenham have ever made. While he is offers enough in the way of dribbles per 90 (2.3), second to Mousa Dembele (3.3) of all Spurs players to make 10 or more league appearances this season, his lack of end product is woeful. The logic behind his capture was there, but Sissoko is hardly the player to strike fear into opponents considering his lacklustre final delivery. Sissoko’s first season in north London looks set to be his last. Spurs will strive to improve the squad this summer, and links to Wilfried Zaha and Ross Barkley come as little shock. Sissoko has been hampered by a lack of game time at White Hart Lane, but even the mild-mannered Pochettino has been happy to blame his player for that. Few will shed a tear if and when his departure is confirmed.